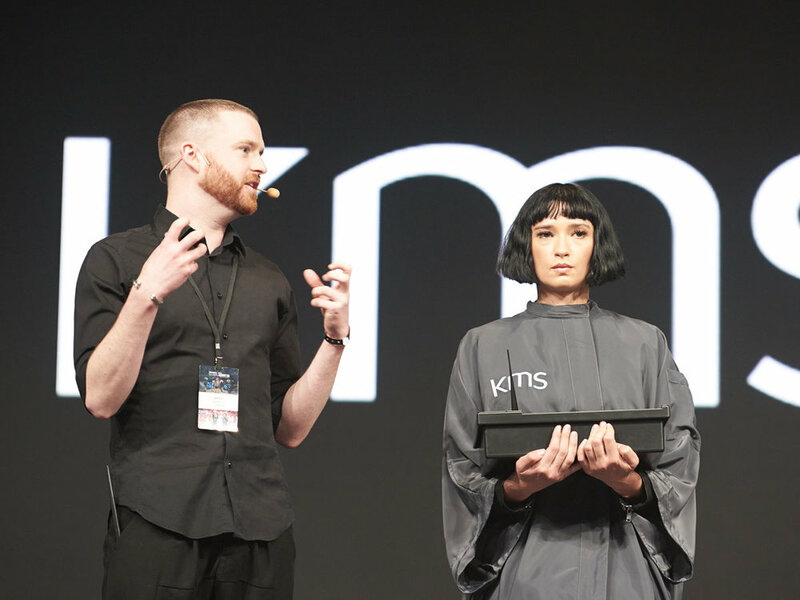 Garreth became a member of the KMS Global Style Council in 2016. Delivering education in Australia and internationally, he also leads the brand directing shows at Mercedes Benz Fashion Week. Garreth’s reputation for being approachable, down to earth and highly professional, are the qualities that have led him to work with fashion designers globally. As one of PReMA hair salons Creative Directors, his extensive experience has led him to perform roles in education, mentoring and being a company ambassador. Please contact using the form or via details below.